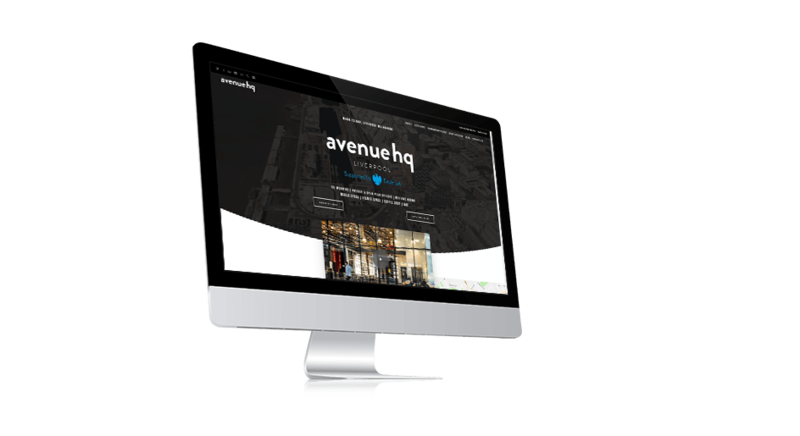 Founded in Liverpool in 2016, Avenue HQ build and nurture business communities comprising open-plan co-working spaces, private offices/studios and event spaces used by entrepreneurs, sole-traders and small/medium companies. 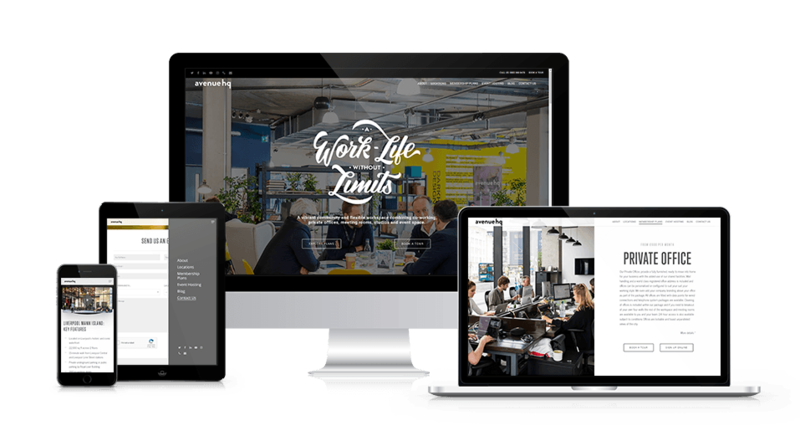 They approached Innobella Media when they needed a vibrant and welcoming new website to help take them forward as they expand to different cities around the UK. The AHQ brand is bold, confident and fun – whilst at the same time remaining approachable and professional. The website is consistent with the brand image and reputation of the business, and its functionality along with subtle depth and animation effects create an immersive and exciting viewing experience. Functionally, the site serves multiple audiences in one; providing information for current and prospective business members across all different locations as well as showcasing their event spaces to external companies.